I’ve always admired Lauren Bush Lauren’s philanthropic company, but after learning about the collaboration with Target, I was counting down the days. I recently purchased a market bag (see how I style it tomorrow), and above are some other items I have my eye on. 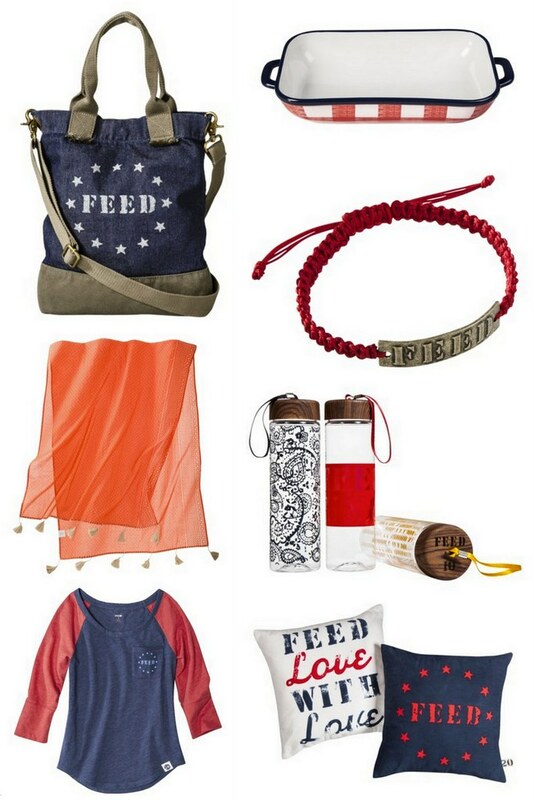 If you get the chance, stop by Target and purchase something from the Feed USA collaboration. Every item sold helps provide meals to children and families across America. *I haven’t been paid or asked to promote the Feed USA + Target collaboration. I simply believe in their cause.